We can fix them with ease. Our team at Apple Tree Dental is passionate about providing great dental care in a comfortable, caring environment. Residents of Rexburg, Rigby, St. Anthony and beyond are quickly finding that Apple Tree Dental treats people, rather than just teeth. Call or visit us today for a free consultation regarding your chief concern. 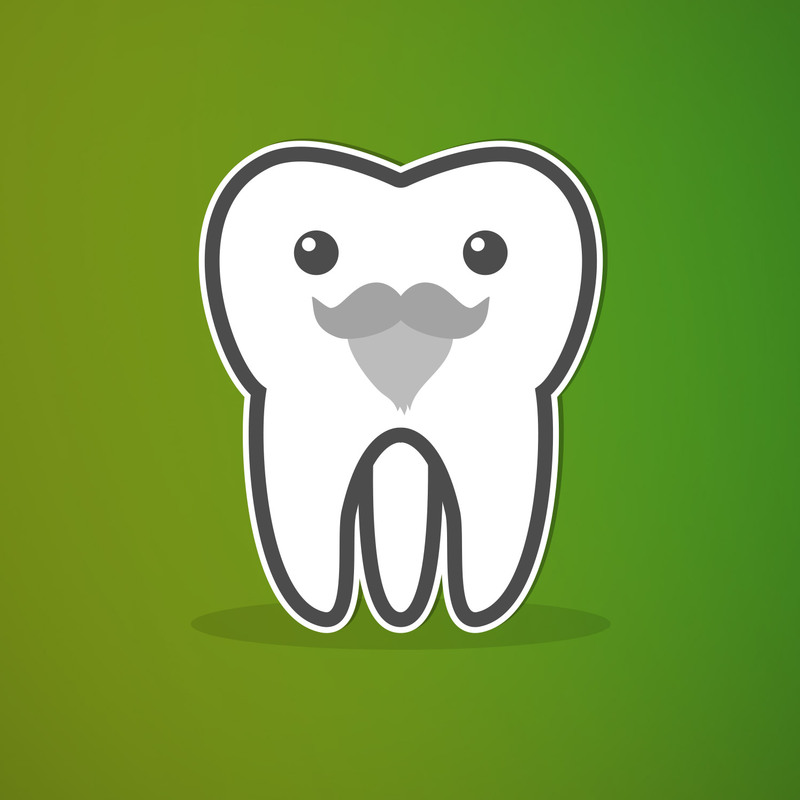 Looking for highly qualified, professional, and friendly dentists in the Rexburg area? We've been proudly serving the Rexburg community for years and offer dental procedures and services covering all your dental needs. At Apple Tree Dental we have the latest, state-of-the-art technology, and our employees and dentists always go out of their way to deliver the best experience possible. 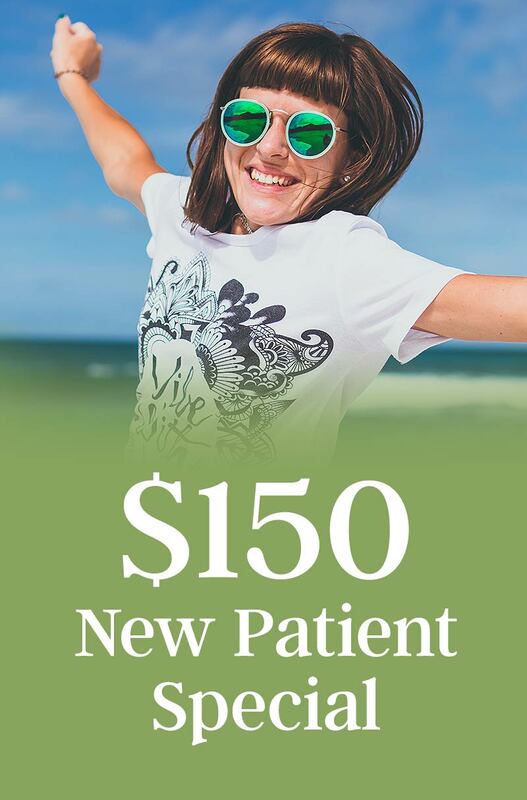 You'll feel the difference when you check in with our friendly, front-office staff, you get a massage from our massaging dental chairs, even when you are having your dental procedures done, we want you to feel how much we care. Our family-friendly staff works to ensure our patients of all backgrounds and ages can get affordable, high-quality dental care while remaining comfortable throughout their entire visit. Dr. Larsen and Dr. Sessions are adamant about providing only top-quality procedures with extreme attention to details. Rest assured you're in good hands no matter what dental procedure you need. Not only do we offer comprehensive dental care, but our dentists and office are both warm and welcoming. Every day we strive to become the top Rexburg dentist by providing the highest quality care. We love the community of Rexburg and believe in doing our part to make your smile a little brighter! 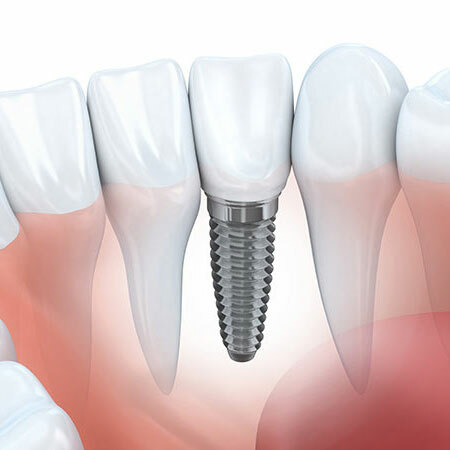 If you are missing teeth or have a loose or ill-fitting denture, implants may be the ideal solution for you. Does going to the dentist create a sense of anxiety or fear? Make your next visit the most comfortable one yet! Apple Tree Dental excels in oral surgery. Whether it's wisdom teeth, implants, or any advanced need we can take care of you. 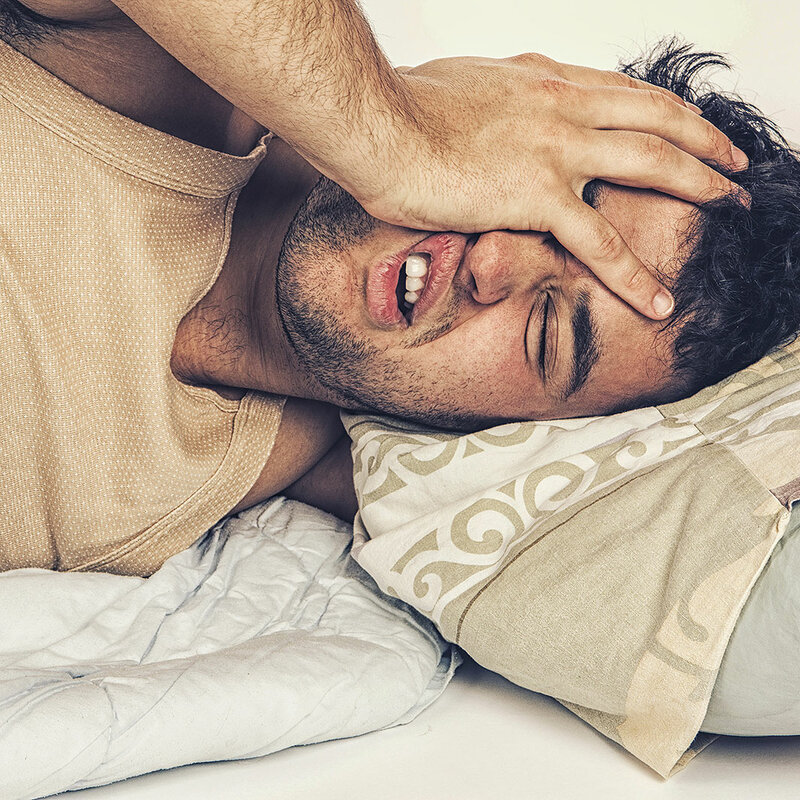 Do you or someone you know snore or hate wearing a CPAP? There is hope. We can help. 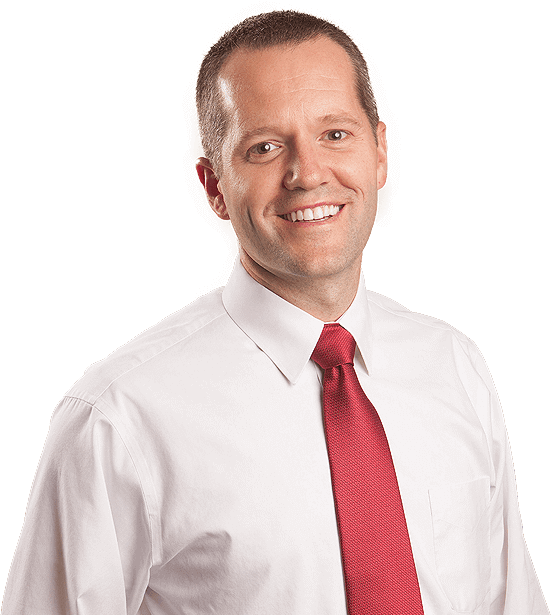 At Apple Tree Dental in Rexburg, we go out of our way to treat our patients to extraordinary care and comfort. We know how many options you have when choosing a Rexburg dentist, and we work around the clock to provide affordable, professional dental care while treating you in a friendly and courteous manner. We believe everyone deserves high-quality dental care, and we would be happy to have you join the Apple Tree Dental family. Whether you need a teeth cleaning or a more complex dental procedure, Apple Tree Dental is here to provide you with extraordinary integrity, care, and comfort. Call or stop by our office today. "Great staff with two superb dentists. I shadowed Doctor Larsen for a day and was extremely impressed with the way his patients were treated and the way he treated them like his own family"
"I have lived all over the US and in two foreign countries. There is not a better dentist. Michael Larsen is great. He explains everything before he does anything. He is warm, friendly and empathetic. I highly recommend him and this office!" "As a new patient, it was reassuring to hear and see a complete explanation without sugar coating (no pun intended). I felt I had more than enough information on which to base the decisions about my treatment." We know that going to the dentist isn't always the most enjoyable activity, which is why our team works to make you comfortable and relaxed throughout your visit. Whether you're coming in for a yearly dental checkup or need a filling done, we do our best to make your appointment as pleasant as possible. Our office uses the latest dental technology and is equipped to give you the best dental service in town. We perform all dental procedures under magnification to help detect disease and other dental issues early. Our goal is to provide solutions before dental problems worsen. In addition to using magnification we also use a state-of-the-art intraoral camera to help us take accurate and precise pictures of your teeth so we can spot any unusual signs, fractures, or early cavities. We also have the ability to digitally evaluate your bite using T-scan technology. Lastly, our favorite tools used at Apple Tree dental are the Trios 3D scanner and the Kavo OP 3D, which allows us to recreate a perfect digital replica of your teeth, gums, airway, and skeletal structures so we have a clear and comprehensive picture of your overall dental health. Though we get excited about the technology around here, we know that our patient's favorite tool is our massage dental chairs. Checkout some of the latest things that are happening at our office or read our personal tips for your dental health. Preventive Dentistry - At Home and More! Sleep Apnea Treatment - From the Dentist? Apple Tree Dental welcomes you to experience an office atmosphere that respects your time, calms your senses, and helps you look forward to returning for care and realizing your potential.